Book U Dee Room and Coffee Hotel Kanchanaburi. Instant confirmation and a best rate guarantee. Big discounts online with Agoda.com. 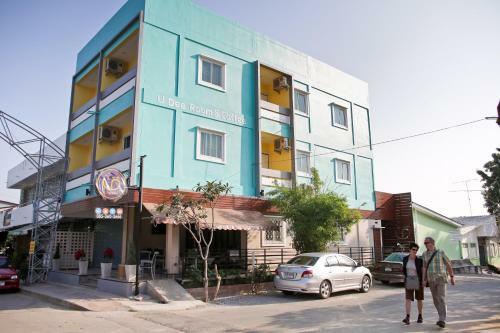 U Dee Room and Coffee Hotel in Kanchanaburi, Thailand information and online booking. Best price guarantee.